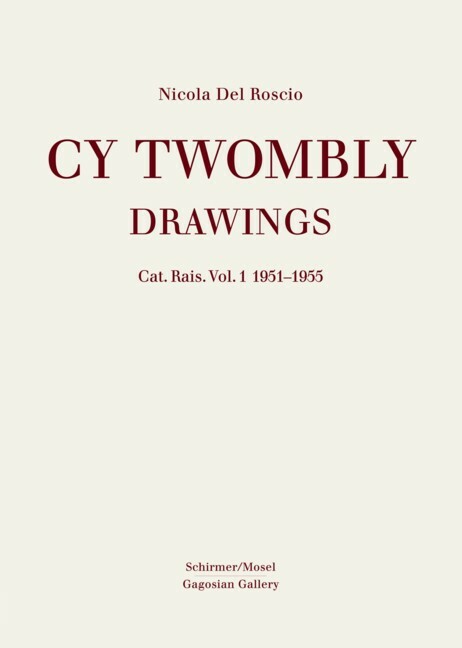 Distinguished by tumbling, nervous markings and initially mistaken for something between graffiti and écriture automatique, Twombly’s drawings are an artistic cornucopia of their own. Volume I presents the complete drawings from 1951 to 1955. Schirmer/Mosel. Edited by Nicola del Roscio. 240 pages, 262 colour plates. Size: 24,5 x 34 cm, hardcover. English edition.